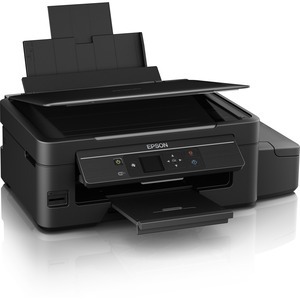 The EcoTank all-in-one with refillable ink tanks plus wireless printing. 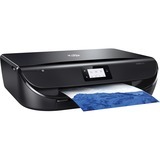 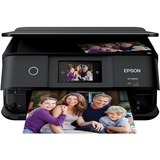 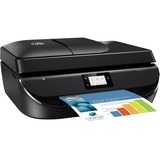 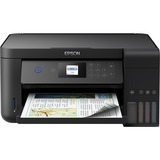 The Expression ET-2550 EcoTank wireless all-in-one comes loaded and ready with up to 2 years of ink in the box. 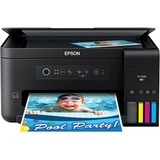 That's a huge amount of ink - enough to print up to 4000 black/6500 color pages; equivalent to about 20 ink cartridge sets. 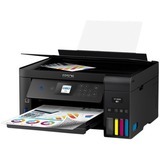 It delivers an unbeatable combination of convenience and value, with ultra low-cost replacement ink bottles and innovative refillable ink tanks. 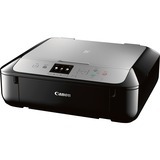 It's ready when you are - with the freedom to print in color. 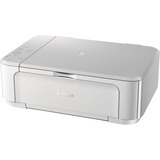 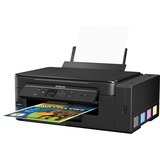 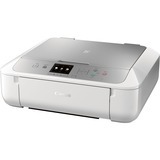 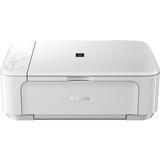 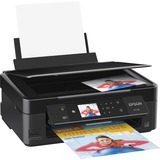 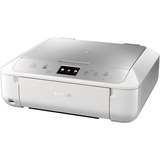 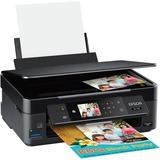 The revolutionary ET-2550 features built-in wireless and easy printing from iPad®, iPhone®, tablets and smartphones. 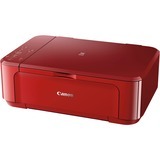 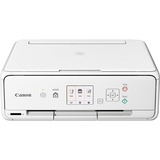 Plus, 1.44" color LCD, and PC-free photo printing with built-in memory card slot.